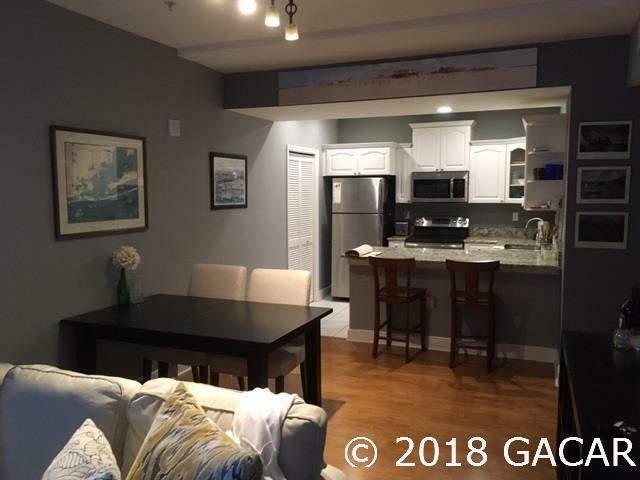 Nice corner unit, updated kitchen, new water heater. Granite kitchen counter tops, washer and dryer. HOA dues, include water, sewer and garbage and internet service.